Maurice & King: M&K house tour on The Design Files! M&K house tour on The Design Files! 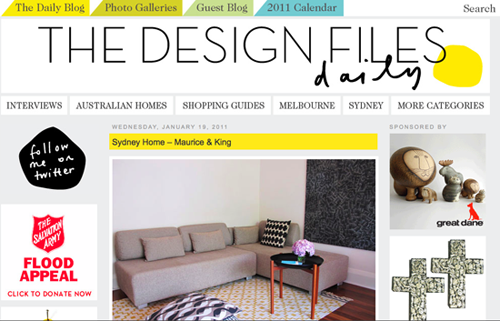 We were so thrilled to have our humble home featured on (blog royalty) The Design Files this morning. 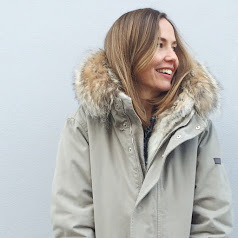 Many thanks to the lovely Jenny and Lucy over at TDF, for tracking us down and appreciating our style. So flattered. Read the full story (with more pics!) here. 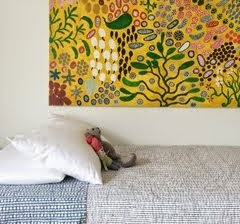 Just saw your home on The Design Files - lovely. The laser cut artwork / Noah's Ark in your baby's room - do you recall where you found it? We bought the wooden Noah's Ark from a beautiful little shop in Manly called Neck of the Woods www.neckofthewoods.com.au. I'm pretty sure they still have them! Gorgeous apartment! You must be thrilled to have been profiled! Hi, just found your blog from Table Tonic. Congrats on the feature on The Design Files. Your place is picture perfect. Off to read more!! Just over from TDF.....what a beautiful home you have and love your blog to bits! Thanks so much for your speedy reply! I just remembered to come back and check :) Will look them up. Great blog - eye candy everywhere! Love it.